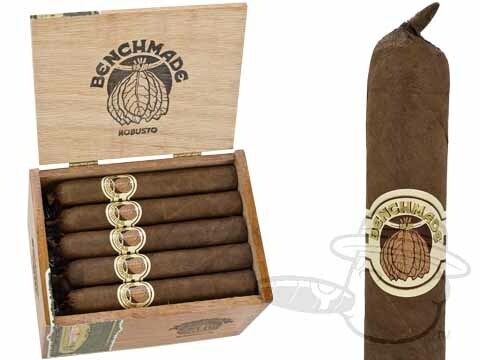 The Benchmade by Ashton cigar is offered to you in four traditional sizes: Churchill, Cazadore, Robusto and Toro. 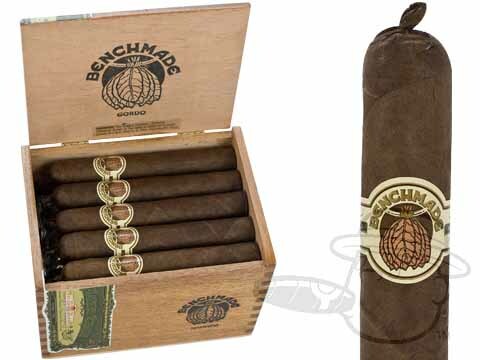 Using premium dark-brown Nicaraguan tobacco for the wrapper, and high grade Nicaraguan tobacco for the binder and filler, Don Pepin has continued to astound us with this smooth and satisfying creation. 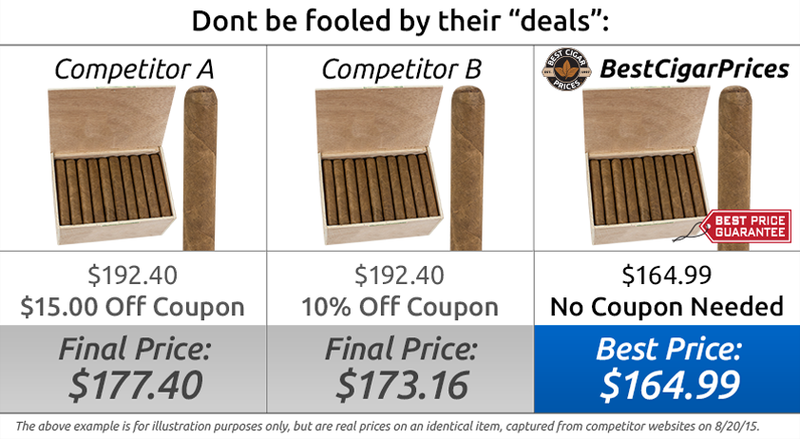 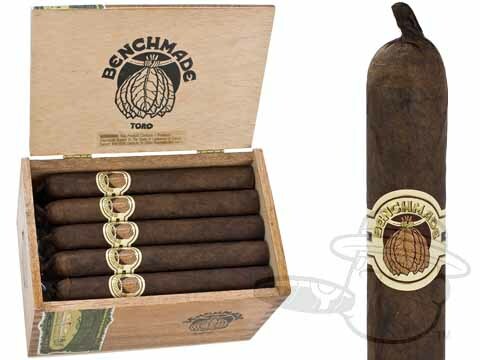 A medium-full bodied cigar that is full of flavor, Benchmade offers a tremendous value at a reasonable price. 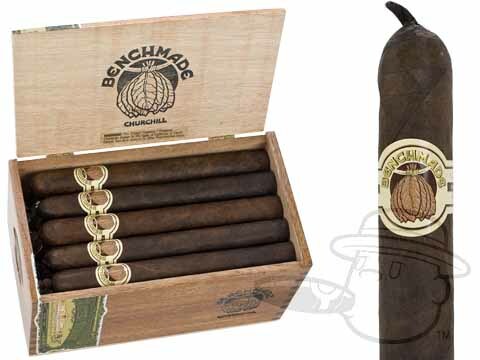 Combining Pepin's famous spice with a unique richness that really just has to be experienced, Benchmade cigars are easy to fall in love with. 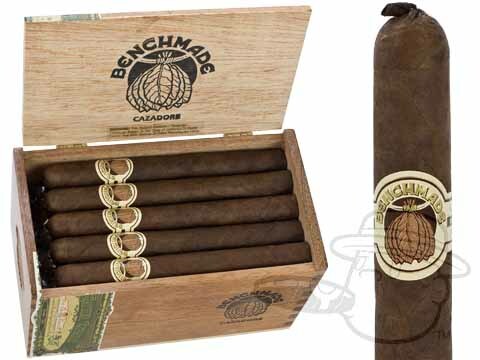 These Nicaraguan gems are perfect for the aficionado seeking a high quality smoke without the heavy price tag.